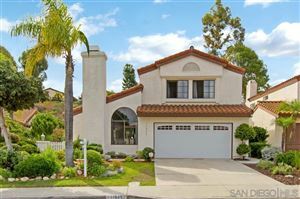 Rancho Bernardo is a master-planned community in the northern hills of the city of San Diego. The schools are Poway Unified School District, highly favored. 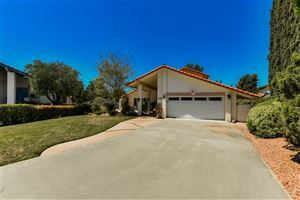 It has 7 golf courses, the Bernardo Winery, Orfila Vinyards and Winery, and the Rancho Bernardo Historical Museum as well as, many parks and restaurants.